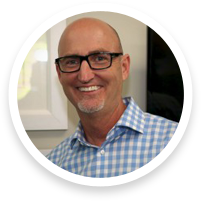 Dr. Kimball and his Laguna Niguel orthodontics team and Laguna Beach orthodontics team, offer our patients the most advanced orthodontic care. These types of orthodontics include Damon braces, Invisalign, accelerated braces treatment, and early orthodontic treatment. Our goal is to help you feel confident in your happy, healthy smile. Since 1993, orthodontist Peter T. Kimball has helped over 10,000 patients like you in creating their best possible smiles. 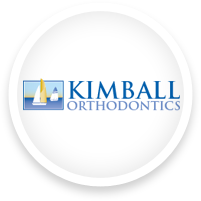 Patients of Kimball Orthodontics enjoy our flexible payment options, advanced technology, and extensive experience in providing top-notch care. Come experience Kimball Orthodontics. You will see for yourself that we offer innovative orthodontic treatment options to patients in and around [LOCATION] – and we do it with a smile!